Your wedding day is meant to be one of the best days of your life. But the months that lead up to it can be rather stressful at times. Especially when you are trying to juggle pleasing all sides of your family with your own needs. This can be made even harder when your parents have gone through a bitter divorce. If one partner manages to find a new one before the other then it can cause hostility. Especially if the ex-husband finds a much younger new wife. When Jennifer was planning her wedding, things got rather complicated when her mother and her new stepmom had a wardrobe malfunction. Both ‘moms’ had chosen the same dress for the big day. Jennifer’s new stepmom often tried to make things difficult for her mother, so this was a perfect opportunity for an extra dig. Luckily, Jennifer’s mom knows how to handle herself perfectly. I couldn’t stop laughing at how perfect her revenge was! There’s nothing more embarrassing than wearing the same dress as your husband’s new wife – luckily mom had the perfect plan. With Jennifer’s wedding day getting closer, nothing could make the excited bride lose momentum. Not even her parents’ divorce. Although it had often been a source of stress for the young woman, she was able to put it out of her mind and just focus on her big day. 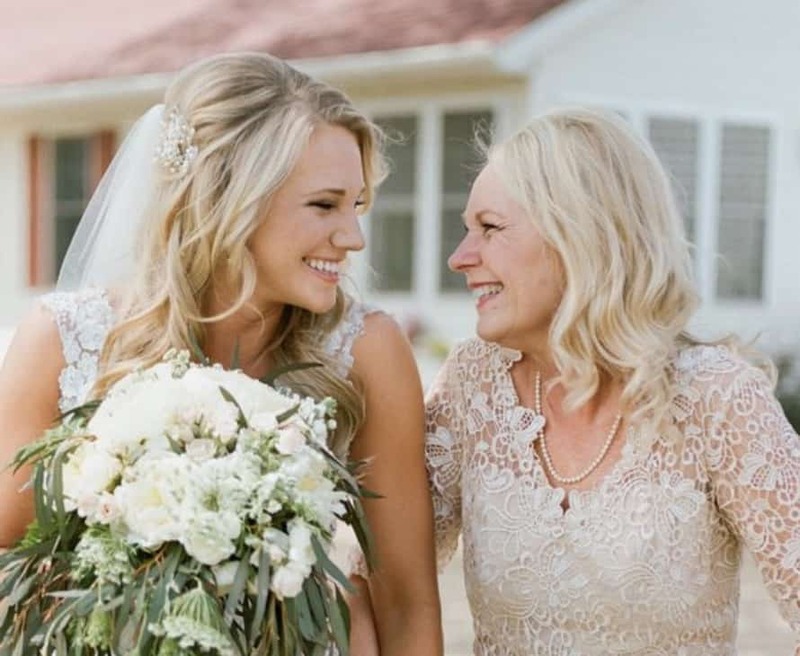 Jennifer’s mom had found the perfect dress and would look like a beautiful mother-of-the-bride on her daughter’s big day. Everything was going so well. Obviously, this was not okay. So she asked her stepmom to return the dress and get another one since her mom had it first. But the young wife refused. Jennifer broke the bad news to her mother and expected the woman to be heartbroken. But the mature matron took the news surprisingly well. Jennifer was shocked. Just a few days later, they went shopping to find another beautiful dress. They had a great time together and her mom tried on almost a dozen more dresses. Then just before the store closed, she found the perfect replacement. The mother-of-the-bride bought the dress and then the two went out to dinner.